Whenever a construction worker, contractor, materials supplier, or other laborer works on a building project and doesn’t get paid for labor, they can file a mechanic's lien against the property. Louisiana has specific laws governing who can use them, when they can be used, and what form they must take. To file mechanic's lien in Louisiana, these laws must be followed for the lien to be valid. Understand the different kinds of liens. Louisiana state law recognizes three different categories of mechanics or construction liens: liens for general contractors, subcontractors, and material suppliers. Determine which category you fall in. Under Louisiana law, a subcontractor must actually participate in the creation or building of a project. Being considered a subcontractor is important because suppliers who provide materials to another supplier cannot claim a lien, while a subcontractor at all levels does have the right to file one. A material supplier is someone who delivers materials to a worksite, and whose materials are used in the actual construction. Primary contractors are those with whom the property owner directly contracts, and who perform a majority of the work. Understand prior filing requirements. A general contractor in Louisiana who is contracted for a private job paying more than $25,000 must file a Notice of Contract prior to beginning work on the project. This must be accompanied by a statutory bond, and be filed in the parish where the work is to be done. If the contractor does not do this, they will lose their right to file a lien. For a public project, the contractor has to file the statutorily required bonds in the parish no later than 30 days after commencing work. File the lien on time. In general, a lien and can only be filed subsequent to the filing of the “notice of termination” on a project. While the time limits very according to the status of the filer, the day of last delivery of materials, and numerous other potential qualifiers, the general time limit in which a lien must be filed is usually no shorter than 30 days, or longer than 60. The liens must be filed in the parish in which the property is located, and must provide the information required. This includes: the name of the party filing the claim, the amount owed, a description of the property, and the name of the property owner. Thorne, Roger. 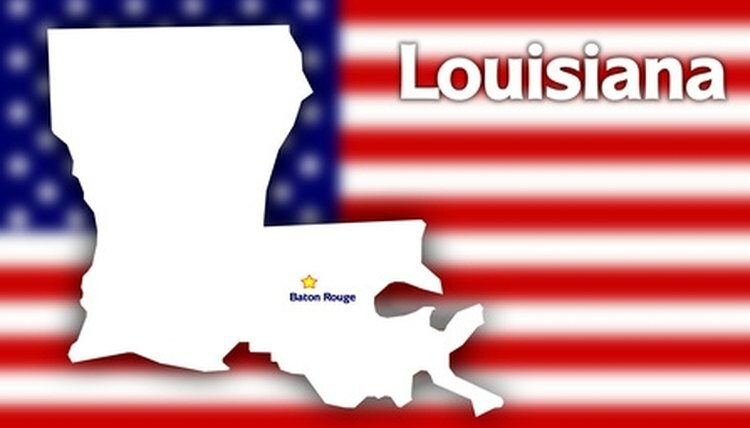 "How to File a Mechanic's Lien in Louisiana." , https://legalbeagle.com/6140153-file-mechanics-lien-louisiana.html. Accessed 24 April 2019.